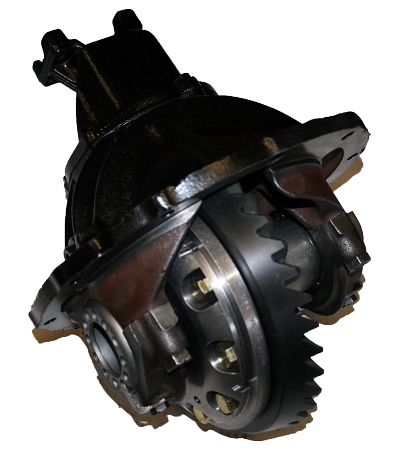 I bought this Product with 3.50 gears and with an Eaton Truetrac and short wide 1330 yoke. Great Product. went right in without a hitch this was my First one to install. had a few questions so I called them they were very helpful and knowledgeable. Shipping cost was very reasonable and fast!! thanks Quick Performance if I ever need another one you will be the first ones I call!! 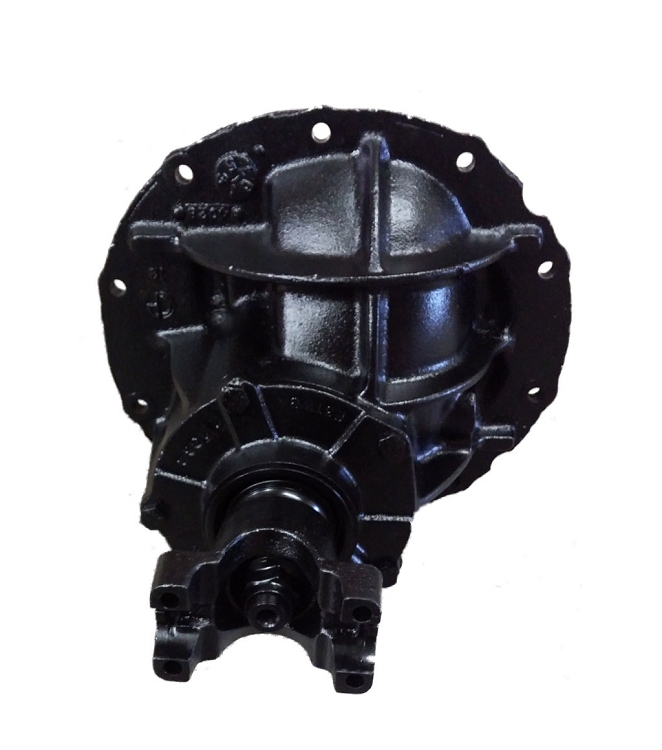 I ordered a stock case 9" ford, trutrac with 3.25 gears. Gear pattern looked good when I recieved it, backlash was perfect. Runs nice in quiet once it was assemebed. Shipping and build time was very quick. The only thing I could say I have as an issue was the piant job had a number of runs in it I needed to fix but thats not much of an issue. Nothing but great things to say. High quality product that installed flawlessly and runs just as well. Finish to fit an overall outstanding product. If needed again I will be coming back. Got my 79 bronco back on the road and the trail. Just as advertised - installed easily, works great, and is quiet. This unit is just what I wanted. The case is the high quality non nodular case.